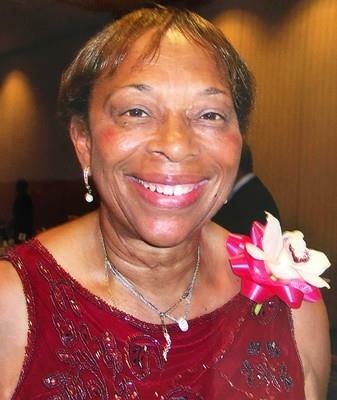 Get email updates about Gloria Clark delivered directly to your inbox. When someone we know or love falls asleep in death the memories we have of them become our TREASURE BOX of the wonderful times together. May those cherished memories of a life well lived and Gods promise at John 6 : 40 bring you a measure of comfort. My sincere condolences to the family. Please accept my condolences for your loss.May fond memories and the love of family and friends comfort you during this difficult time. Jeremiah 29:11.